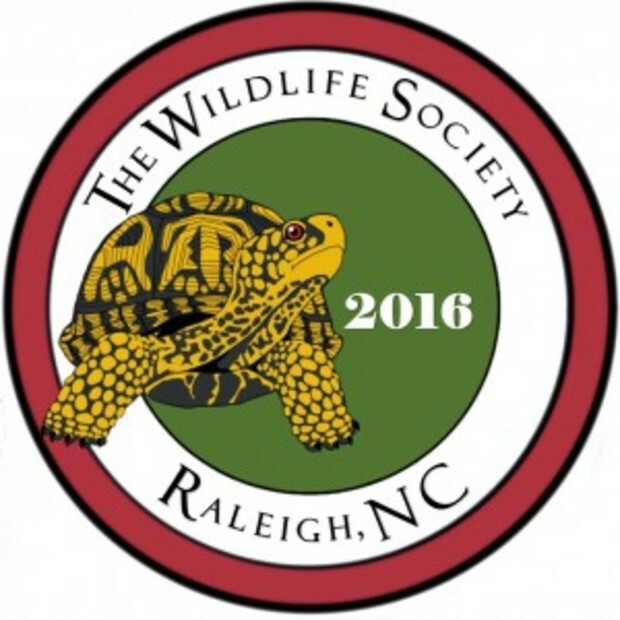 The NC Chapter of the Wildlife Society is raising funds for the NC GreenPower Solar Schools Project as part of the 23rd Annual Wildlife Society Conference in Raleigh. We want to offer conference attendees the opportunity to reduce their conference attendance footprint by supporting renewable energy and education. 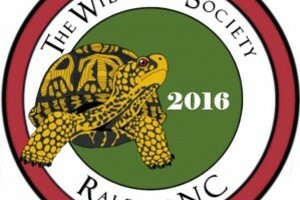 Please consider giving a donation of $5 to $10, or more. If everyone donates we will reach our goal of a $10,000 donation, 100 percent of which will go to the NC GreenPower Solar Schools Pilot Program to fund one solar demonstration system. In 2015, NC GreenPower launched a new program to support solar PV installations at North Carolina K-12 schools. Donations to our program will fund both renewable energy generators across the state and help support our pilot program to install small solar PV projects on N.C. K-12 schools. Contributions are tax-deductible. Visit our website http://www.ncgreenpower.org to learn more!